Bread plate is the perfect introduction to the incredible breads at Bread Story. Thankfully in Tel Aviv, bread is given more respect, being placed centre stage at a cafe/restaurant aptly named Bread Story. 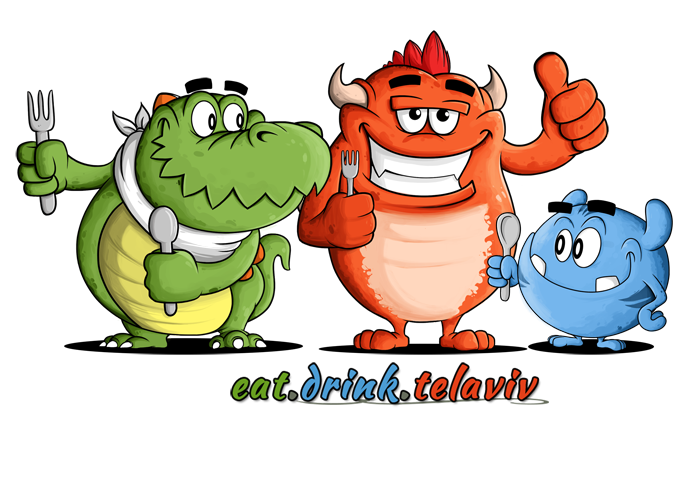 This Tel Aviv restaurant is a wonderfully whimsical spot that takes pride in pairing up the right bread with each of its meal; Viewing loaves, rolls, baguettes, and buns as perfect partners to your meal, like wine to cheese, like Mario to Luigi, like 1980’s rock band Whitesnake and Broadway musicals (okay I may have lost you on that last one.) Ultimately, Bread Story’s belief is each bread offers a unique flavour and texture to enhance the entire experience. Upon entering Bread Story, Tel Aviv you have several seating options, most notably a very inviting long, raised tiled-white communal table. The sun peers through the open store front flooding the main area with natural light. The interior is mainly light blue pastels and white with the kitchen area adored with wood planks reminiscent of a outdoor market. It’s a lovely place to kick back with a book, or to type away the hours on a laptop. Bread Story’s doubles as a bread shop, showcasing the loaves, even offering take-away specials for dining guests. 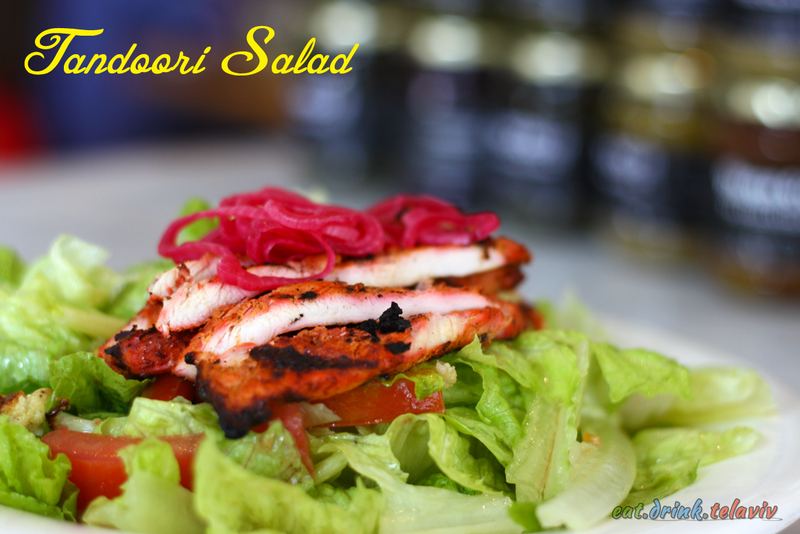 Their dishes range from fantastically filling sandwiches, a brioche shakshuka, salads, and a small variety of pastries. 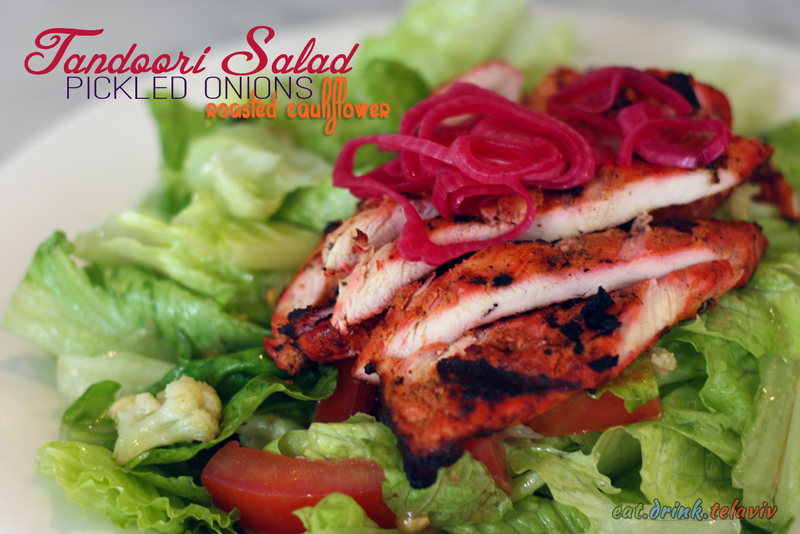 I had enjoyed the Tandoori Chicken Salad with roasted cauliflower, and pickled onions, with a Bread Plate sampler. 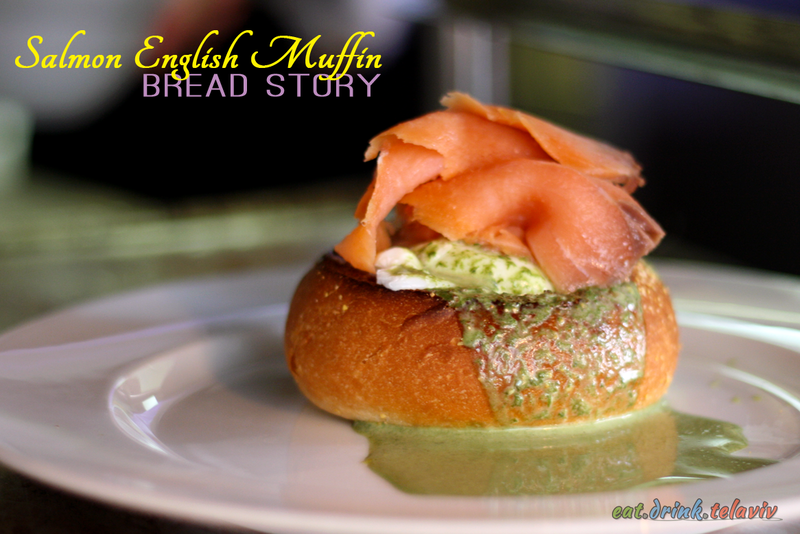 I had shunned bread for so long, I relished the sampler plate for its simplicity and full flavoured slices of bread. I could not believe my senses. I almost forgot how tasty bread is. 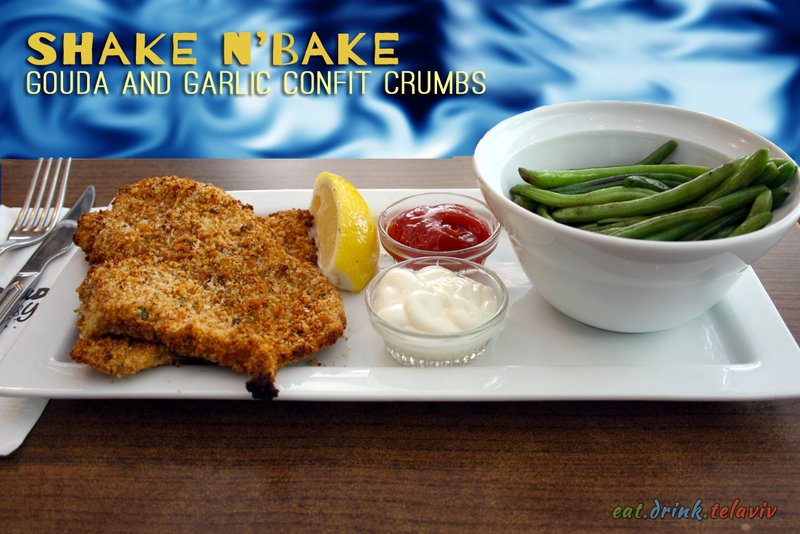 The Shake N’ Bake with Gouda and Garlic confit crumbs was a delicious shnitzel dish. The crispy chicken was a delightful centre piece, with crunch and texture, but admittedly the smokey grilled green beans almost stole its thunder, offering an incredibly surprise for such a simple vegetable. Bread Story will definitely convert people’s view of carbohydrates. It’s the kind of cafe that makes glu-ten sensitive people a little jealous. You may want to bring them along just so they can enjoy the fresh bread smells. 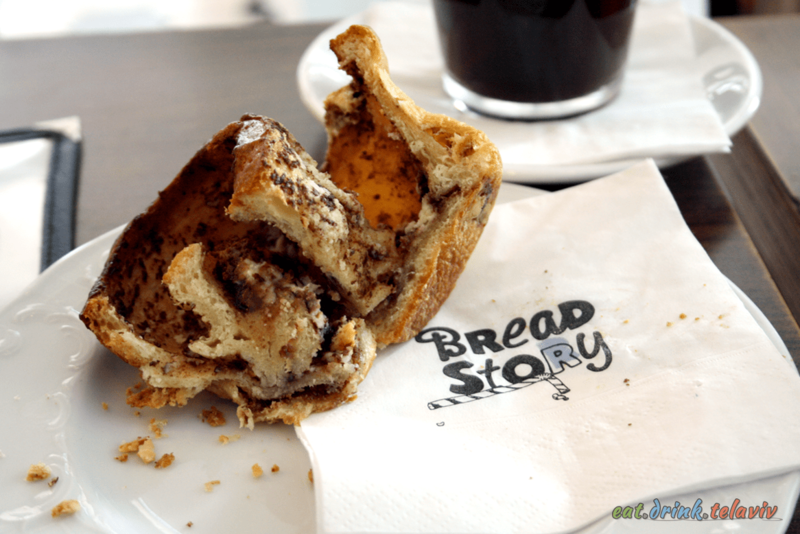 Bread Story, Tel Aviv is a story of comfort, cuisine and care. It’s definitely a story worth reading…. I mean eating. Once Upon A Time… along the Fertile Crescent people ate bread. A lot of bread. People liked it so much they built towns and formed communities. Societies flourished. Staple grains were the basic foundation of civilization itself. It has been documented that wheat and the harvesting and turning it into bread is almost 10000 years old. You know what else is 10000 years old? I dunno, but bread is. Show some respect. 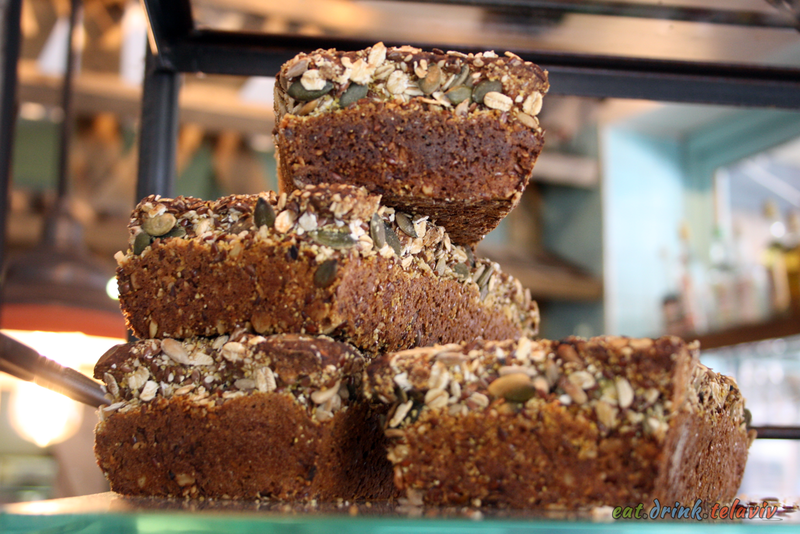 Full grain, hearty breads available. Then sometime around the 70’s, the 1970’s (maybe 1870’s or maybe literally the 70’s around the destruction of the First Temple) people started to get real snooty about bread. Between one fad diet and another we, mainly in North America, started to look at bread like it was the enemy to our bodies. I blame Dr. Atkins. 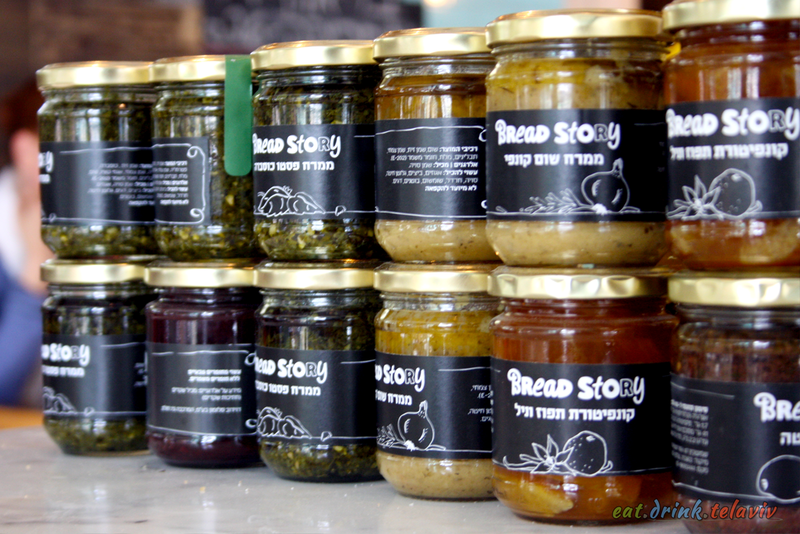 Enter Bread Story, Tel Aviv. Bringing Bread back to its historical glory. Backed by two large Israeli business groups with several restaurants and bars underneath them – the 141 Group and the Benedict Group (owners of breakfast hotspot Benedicts), Bread Story is a unique cafe that will craft special breads based on the bakers, owners and customers requests and tastebuds. It gives the spot a ever rotating of inventive grain-based delights, and the experience to maintain a consistent level of quality. 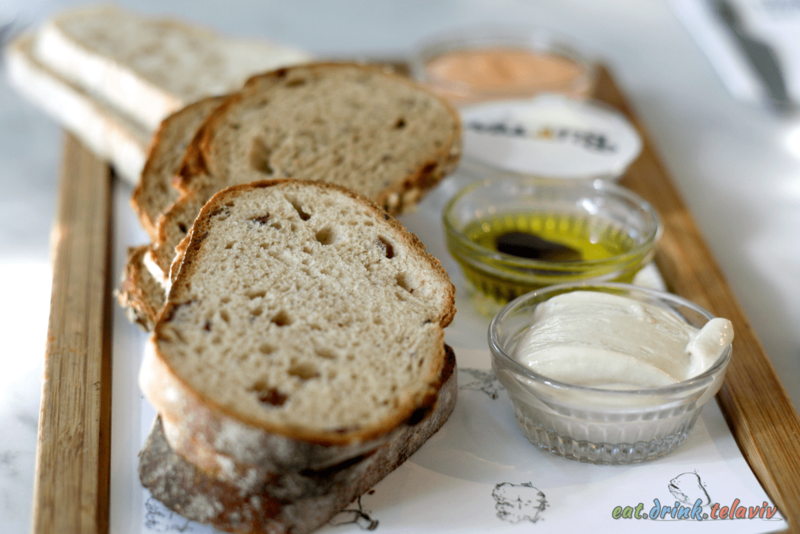 It’s nice to see bread being given the spotlight at this Tel Aviv cafe.